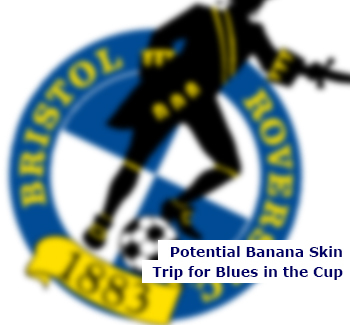 The Capital One Cup first round draw has lumbered Blues with a tricky away trip to newly promoted Bristol Rovers. The Gas, who were promoted via the Conference play-off’s last season, will be a potential banana skin for Gary Rowett’s men. The club’s last met in January 2014 and Blues came out 3-0 victors in an FA Cup third round tie on that day. A Goal from Paul Robinson and a brace from Chris Burke saw Lee Clark’s troops progress to the fourth round. The time round, Rovers, now managed by Darrell Clarke, will be much tougher opposition in front of their own fans. Blues, who lifted the trophy in 2011, will be hoping not to be the victim of a giant-killing. The Football League fixtures will be released tomorrow.